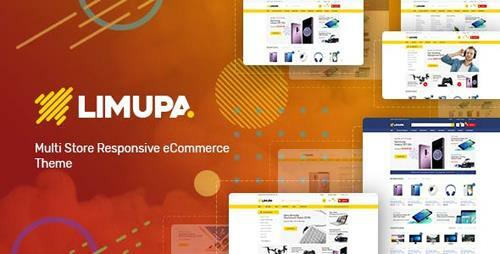 Limupa – Electronic Responsive Shopify theme is selling Electronics, Computers, Phones, Cameras, Headphones and different types of products. It is suitable for small to medium business for selling eCommerce products online. It is fully 100% Responsive theme that looks great and works fine on any device and all web browsers. Limupa theme is integrated with many strong features that help you to enhance website performance such as Vertical & Horizontal Megamenu, Slideshow, Ajax Quickview, Ajax Add to cart, Add to Wishlist, Ajax Layered navigation, ... 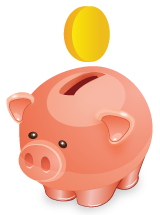 Besides great above features, a lot of banners flexible on site to show discount promotions or lastest advertising. Next, Tab Product Slider displays products by tab on your homepage, each tab with a type of products (Special Products, Featured Products, Bestseller, New Products) or specific categories in slider. What is more, Special products module with timer countdown will urge your clients buy your products in a period of time. In the addition, thanks to search products by category, you can search items by categories in the searching box to save time. Thanks to Drag & Drop Menu and Layout Content Builder, you can easy customize or manage your site just buy some drag and drop operations in the admin panel. Finnally, Limupa Shopify theme also supports Color Swatches feature to help customers easily imagine the product in available colors and easily find a suitable product much faster with less clicks.